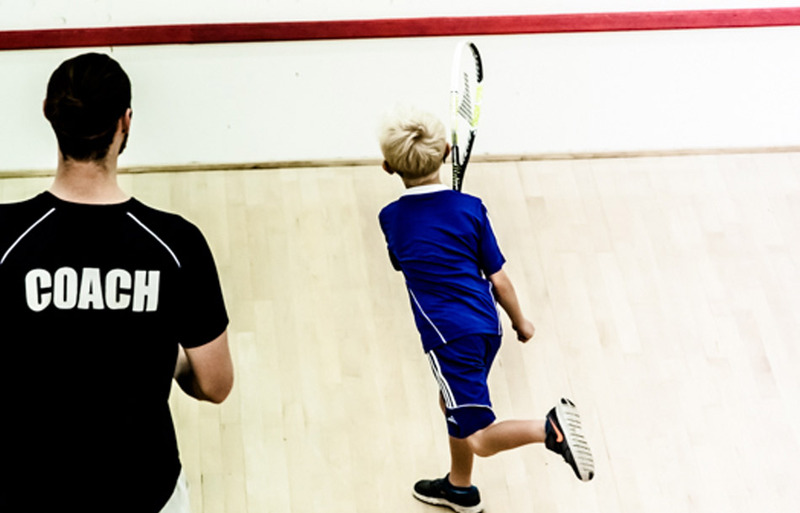 Slightly older children can enjoy developing their racquet skills here at Bluecoat Sports, as we have squash and tennis classes and courses for 8 years upwards. These help them develop their techniques, strategy and understanding of the games, advancing their skills and helping them grow into our future squash and tennis stars! At this age we believe learning the basics of football should be fun! Our football coach makes these football classes enjoyable for the kids with a relaxed session, helping them learn new skills and understand the game. As a team sport, we often find the children in the class make new friends as they play together and start to develop their ball skills, learning how to work as a team. View Timetable and Book Now. The clue is in the title for these classes! It’s all about teaching kids the basics of squash and making it fun at the same time. 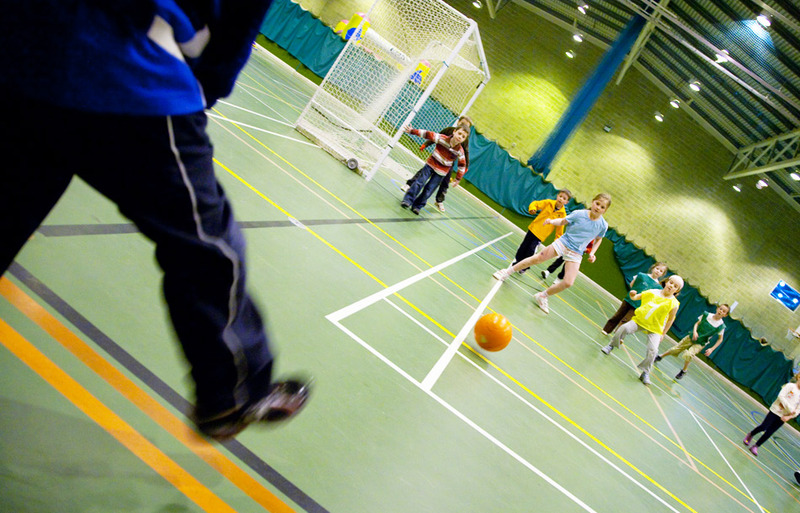 Our squash coaches work with the children to help them hone their skills in a fun and friendly environment. Whether your child is new to the sport and needs some beginner coaching or has been playing for some time, these classes offer a fun way to enjoy the sport. View Timetable and Book Now. Tennis a very popular sport with kids, we think many are inspired by parents watching Wimbledon but tennis needn’t last for just a fortnight each year! Our tennis sessions help children get to grips with the basics of the sport, learning the game and their racquet skills, developing your child’s technique and confidence. View Timetable and Book Now. Our junior tennis courses give our tennis stars of the future the opportunity to hone their skills further by having intensive sessions. 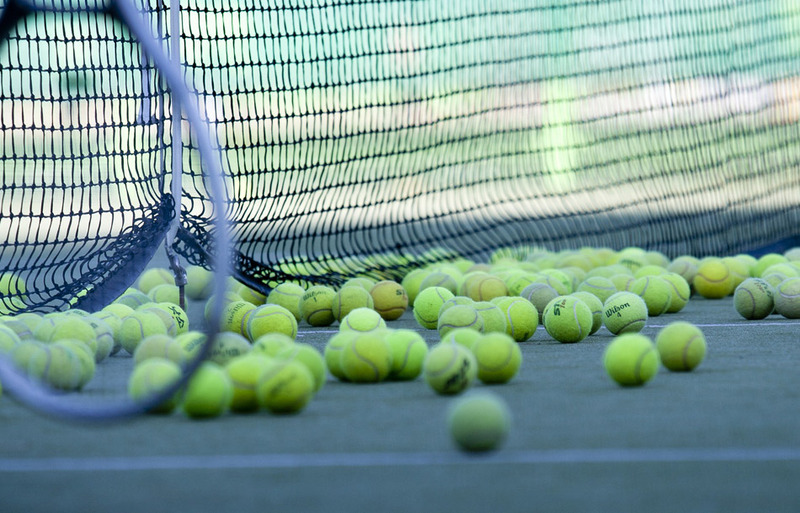 These courses mean each child receives regular instruction on the basics of tennis as well as having plenty of time to sharpen their skills through game play situations. Our coaches help the children to develop body awareness and control, hand-eye coordination, dexterity, endurance and the confidence that comes from mastering a challenging new skill. If your child is learning to swim or can swim but is looking to improve their technique, then we have full programme of junior swim sessions for children of all abilities. 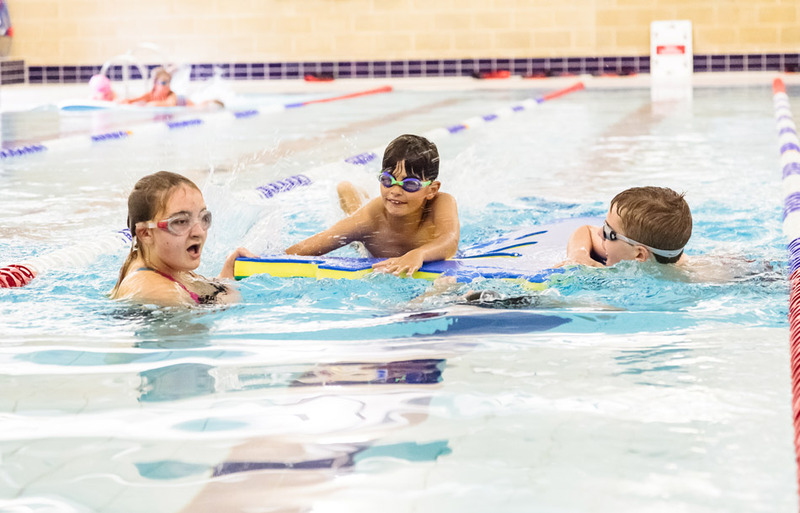 And it’s not just about the classes, we have a Fun Splash session running Saturdays and Sundays during term time and at various times during the school holidays. Our intensive swimming sessions during the holidays are fantastic for developing your child’s swimming skills and they can learn to snorkel and dive too! Find out more about our swimming session for children here.